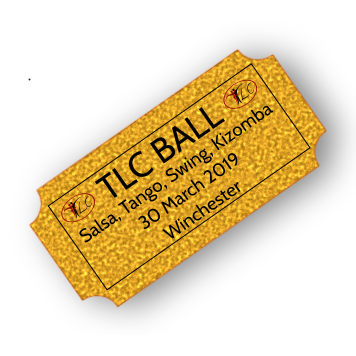 Monday Kizomba is at the TLC studio. Please note that Kizomba beginners need to have some prior dance experience in another dance (e.g. tango, salsa, ballroom, bachata). If you haven’t been to TLC before, please ask one of the teachers to advise on which class you should take.